Hey y’all! Welcome to my blog, The Vintage Modern Wife! I’m a Corpus Christi native that moved to Waco, Texas for love. I’m married to this cutie down here. He’s Mathew! I’m his Bambina, which is Italian for “baby” and wouldn’t have it any. other. way. You’ll notice my nickname as a trend for my social media links- @mathewsbambina on Twitter, Instagram, and Pinterest! I started this little blog when we were engaged and called it “The Vintage Modern Bride” because our wedding had many traditional elements that were “vintage” but we liked our “modern” spin on everything, too. 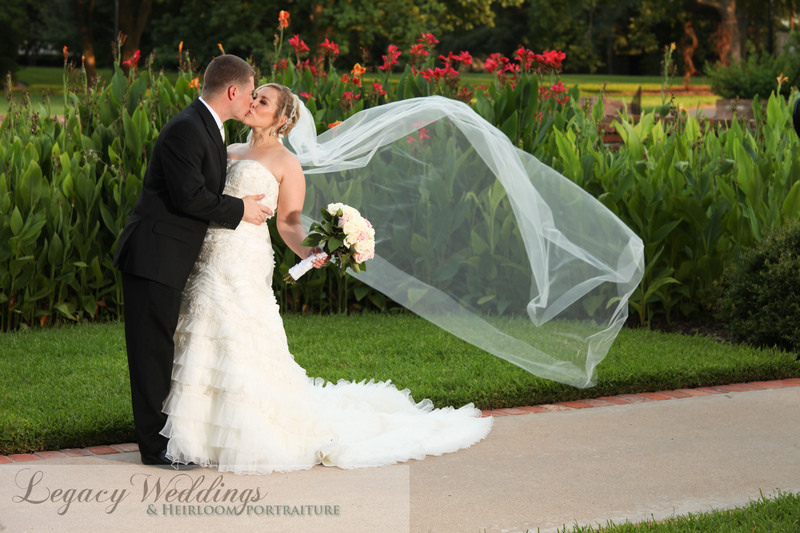 Since our wedding day on December 3, 2011, this blog was revamped and renamed as The Vintage Modern Wife! 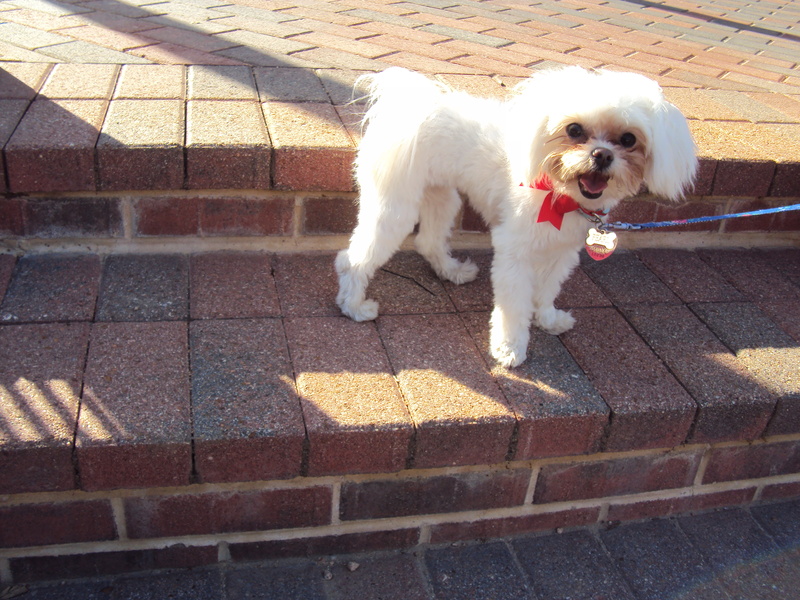 Shortly after we got married, we brought a sweet fur baby into our family. Her name is Pearl. I love this little 5 pound dog to PIECES and love how she enjoys cudding on the couch with me when I come home at the end of the day. Our life together is so much fun, but I’m not gonna lie- it’s pretty hectic. I graduated in May 2013 and found a wonderful 1st grade teaching position less than a week after graduation! 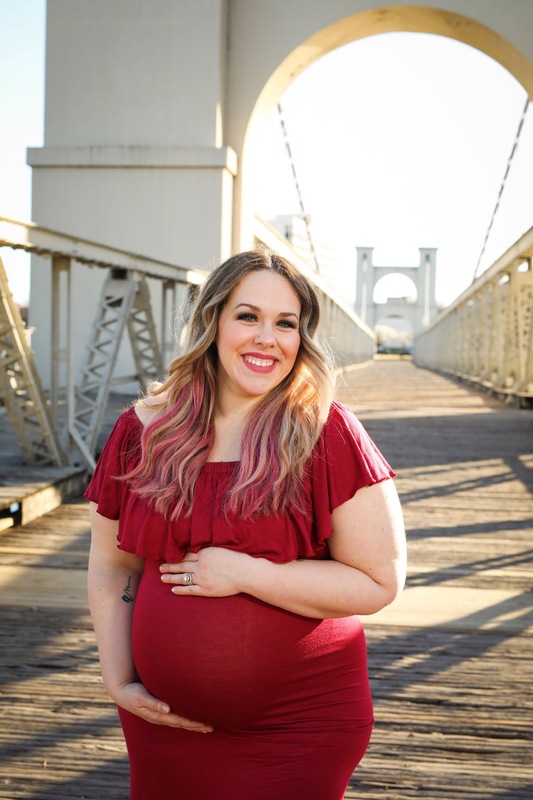 During my first year of teaching, I became pregnant with our daughter, Addison, and we had the most amazing gender reveal party, a perfectly pink baby shower, and a relaxing babymoon. 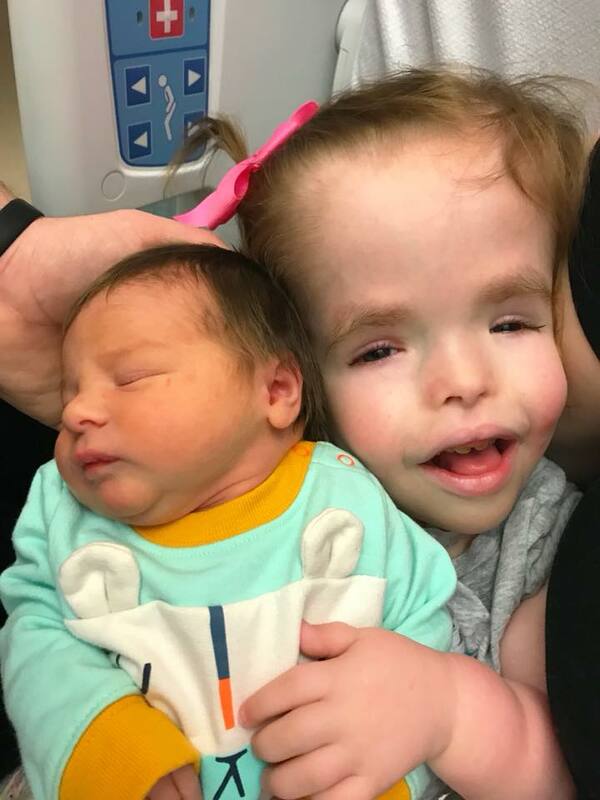 While pregnant, we found out our daughter had a sacrococcegeal teratoma and I talked about those complications here and here. 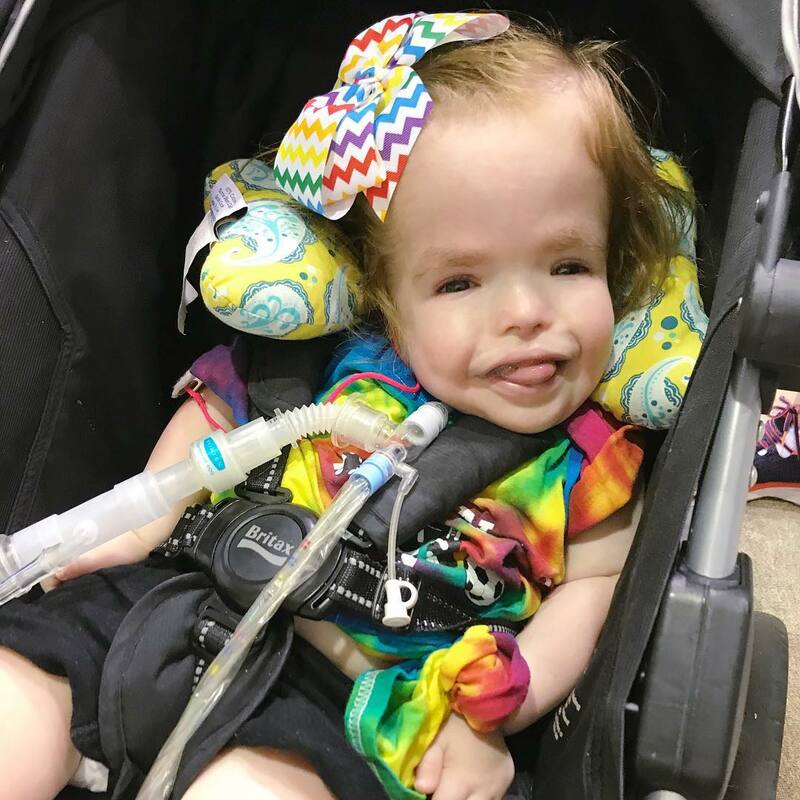 Not only did she have an SCT, but she had a hole in her heart which required a PDA ligation surgery, needed SCT removal surgery, and she now has a trach after not one failed extubation but two failed extubations. After it all, Addie ended up requiring a 10 month hospitalization post-birth. Thankfully, our sweet girl has been home ever since June 2015 and I don’t know how we ever lived without her. During Addie’s hospitalization (about 5 months into it), a blog reader (and now sweet friend) mailed me some Young Living Essential Oil goodies to help support me during times of stress, fear, respiratory season, and during a season of needing self-care. We have been using Young Living Essential Oils since January 2015 and haven’t looked back. 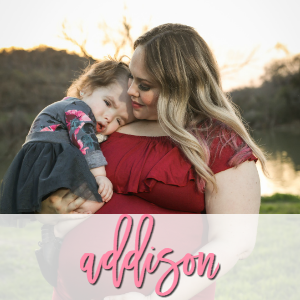 These oils have benefited our family greatly and I am certain that they are what has helped Addie stay out of the hospital as well as keep our family continually healthy. 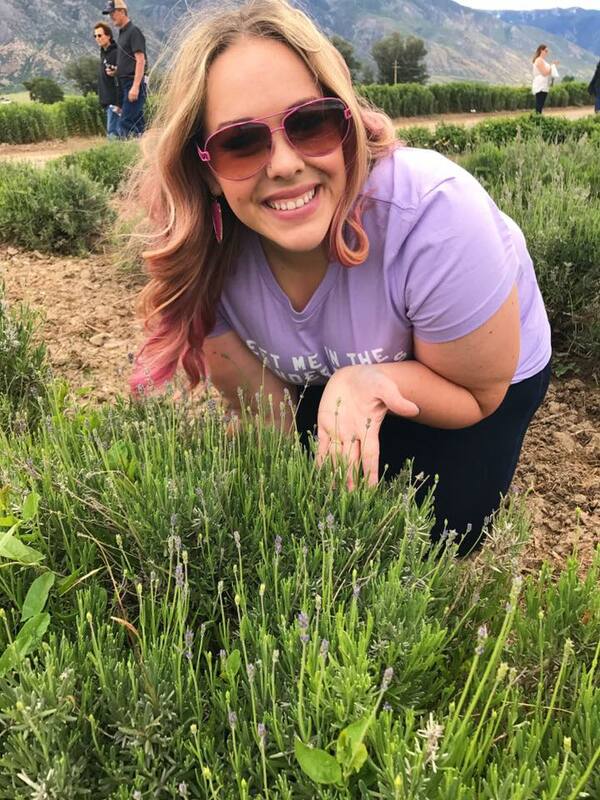 I love sharing our love of oils with others and empowering my friends from all over the world to research more about their health and to share what they’ve learned as well. 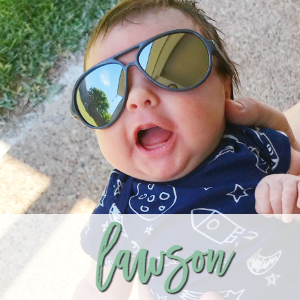 Young Living has provided the best opportunity for my family and I am so grateful that I can stay at home with Addie (and her new brother, Lawson) and provide income to our family. In August 2017, our family adopted a 1 eyed dog, Winky, and 2 weeks later, found out we would be expecting! We shared our Little Fall Pregnancy Announcement, bumpdates, the Cutest Fall Gender Reveal, our Winter Maternity Photoshoot in Texas, and even more through our social media. 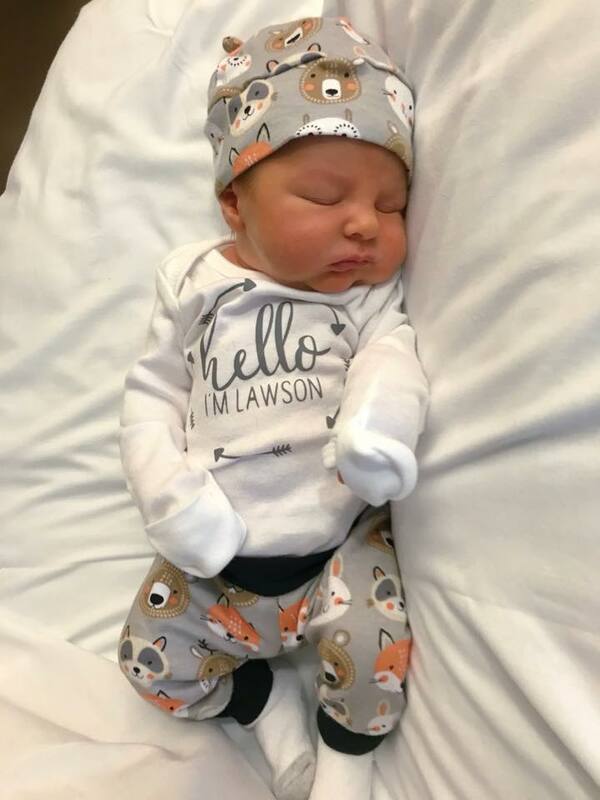 We are thrilled to have Lawson in our family since March 2018 and can’t even remember life without him. I love the bond that Addie and Lawson share. I’m excited to see how their relationship grows over time. They are so lucky to have one another and I feel so blessed to call them ours. Our journey through life may not be easy, but we’ll use some vintage modern flair and lots of love to get through! What will you find at my blog? 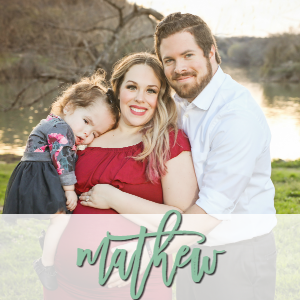 My blog is known for the pseudo-crunchy life, pregnancy, motherhood, and of course, essential oils! If you’re a fan of any of those things, make sure you join me for the ride and follow my blog!